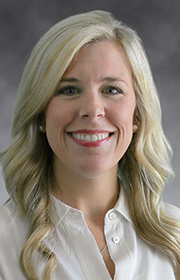 Elizabeth Wood – Tudor, Pickering, Holt & Co.
Elizabeth Wood serves as a Conference Center Co-Coordinator. Wood previously was an assistant manager with Vince. She holds a BA in Education from the University of Mississippi.